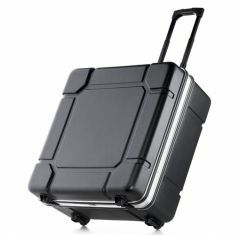 Here at Absolute Casing, we supply the BWH plastic suitcase to suit some of the most diverse demands. The heavy duty BWH plastic suitcase has been designed to absorb any knocks and bumps during transportation, preventing your valuables from being damaged. 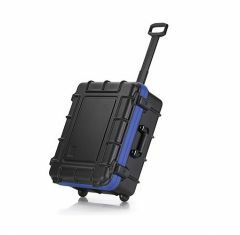 The BWH plastic suitcase is available in a range of sizes and styles, you're guaranteed to find the perfect plastic casing solution. If you're looking for something more bespoke, please don't hesitate to contact us and discuss your casing requirements with a member of our team. The hard plastic suitcase is designed to be sturdy and hard-wearing, ultimately providing you with a protective solution for transporting your belongings. 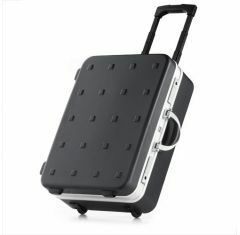 As well as this, our BWH plastic suitcase is approved by airlines too, allowing you to easily transport your items! When it comes to storing your belongings, you want to be sure that they are safe and secure. 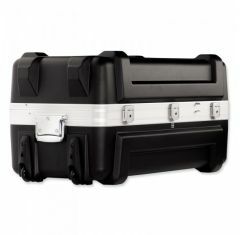 A hard plastic suitcase can protect your equipment on the go and when in storage. Custom CNC routed foam fittings are available upon request. The team at Absolute Casing will be more than willing to offer their expertise to help you to find a casing perfect solution. To discuss your heavy duty suitcase requirements in further detail, call us on 01635 579 518 today!